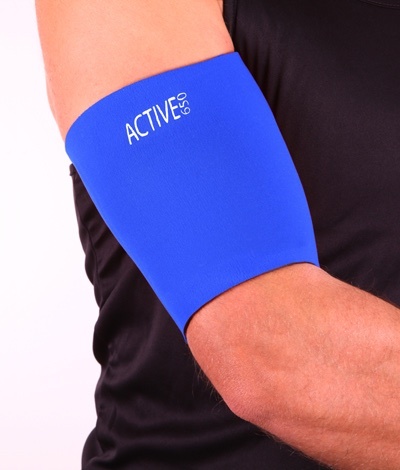 An ITB support that moves with you and helps you go the distance. 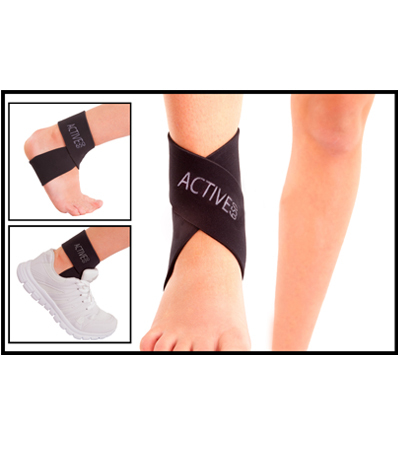 Beat ITB pain with a support that moves with you! 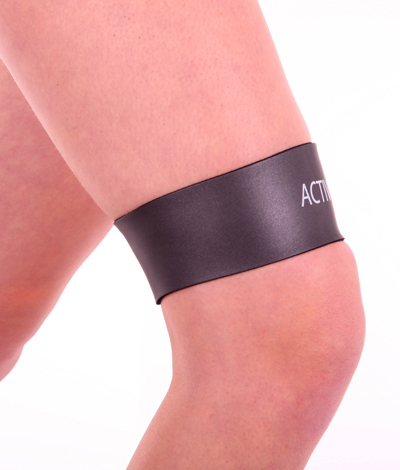 Iliotibial Band Syndrome (ITBS) is a common overuse injury among runners and walkers. 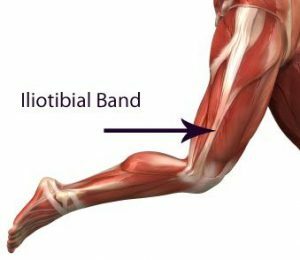 The iliotibial band (ITB) is a thick band of fibrous fascia that runs down the outside of the thigh from the hip to the knee. 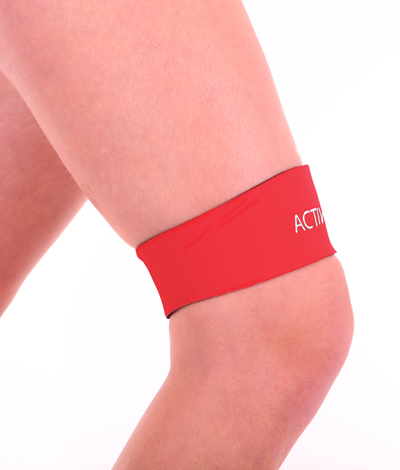 It plays an important role in stabilising the knee during movement. ITBS presents as pain on the outside of the knee during and after running or walking. Your knee may be pain free at the start of a run but the pain can then come on quickly as the run progresses. 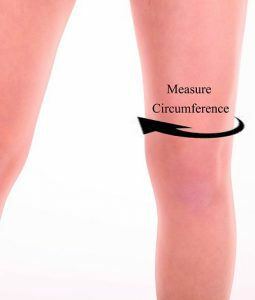 There is often, but not always, swelling at the knee joint associated with the pain. ITBS occurs when the iliotibial band becomes irritated and iinflamed as a result of catching on the bone as the knee bends repeatedly. As the band becomes inflamed it swells and consequently catches more. ITBS can affect anyone, regardless of experience or ability. 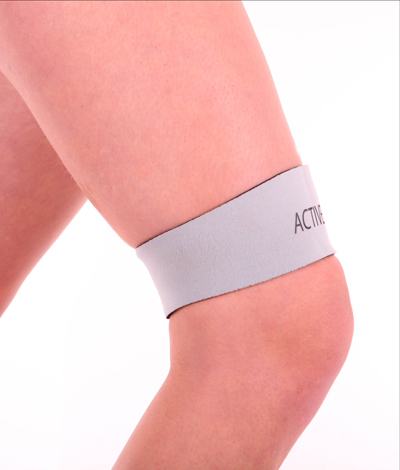 In order to prevent the irritation of the iliotibial band an Active650 ITB support cradles the band and helps reduce the catching. 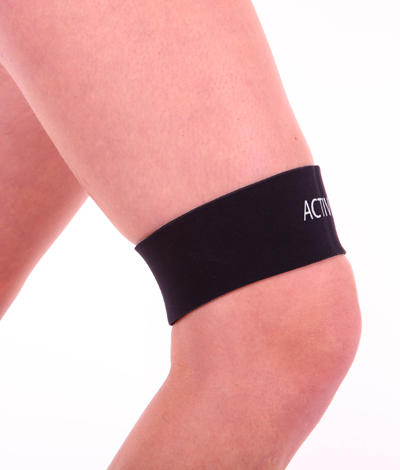 It also provides support to the area and greatly reduces the stresses to all the soft tissue around the top of the knee joint. 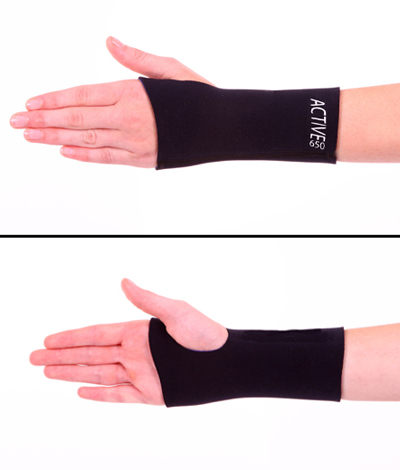 This serves to reduce the pain from existing ITBS, allows a faster return to exercise and can prevent further episodes of ITBS in the future. Metallic has a smooth, metallic finish ideal for non-contact sports such as football, cricket, tennis, badminton, squash, cycling, swimming, running, triathlon, hockey etc. MegaStretch has a more robust, tougher finish suited for contact sports and high abrasion use such as rugby, American football, Australian rules football, boxing, MMA, motocross. Both fabrics provide the same excellent benefits – the examples of appropriate uses is merely a suggestion. It comes down to personal preference.